Back in October, Amazon Canada unveiled the all-new Kindle Oasis, the company’s newest, biggest and baddest e-reader, now also waterproof. 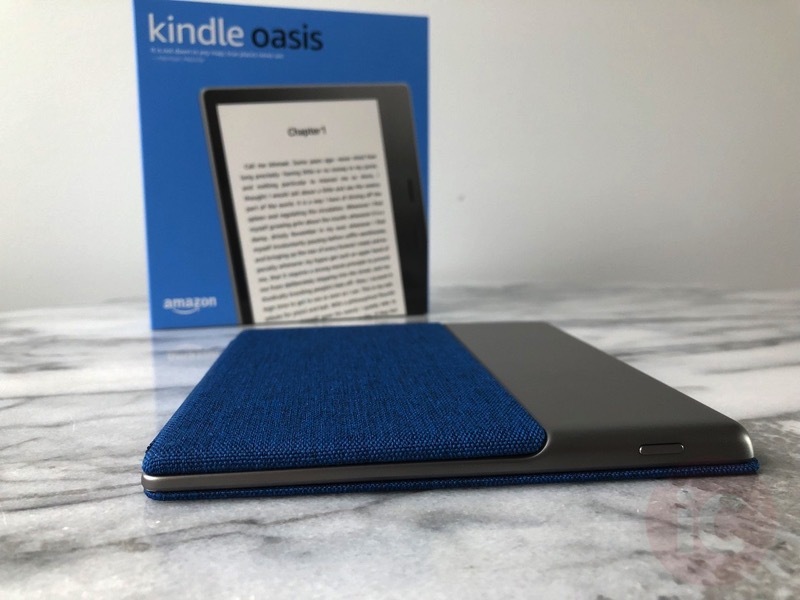 We recently went hands-on with the new Kindle Oasis and Standing Cover, as sent to us by Amazon Canada. Let’s share our quick first-impressions of this newest Kindle. 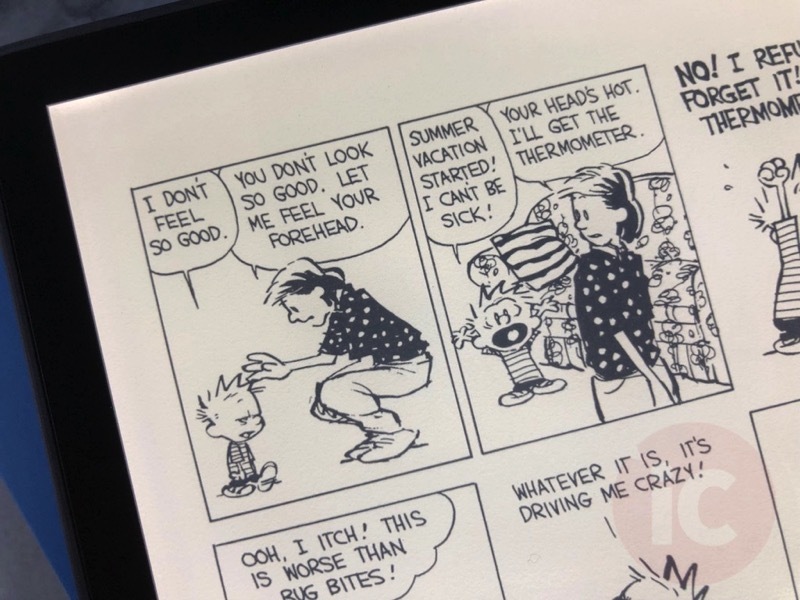 Before we begin, those following the site for some time now probably know I already own the first generation Kindle Paperwhite, which has been great on vacations. But since having a kid and traveling less, the e-reader has been collecting dust in a drawer somewhere. 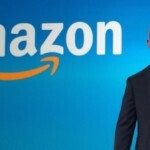 Will the new Kindle Oasis change that? Let’s find out. 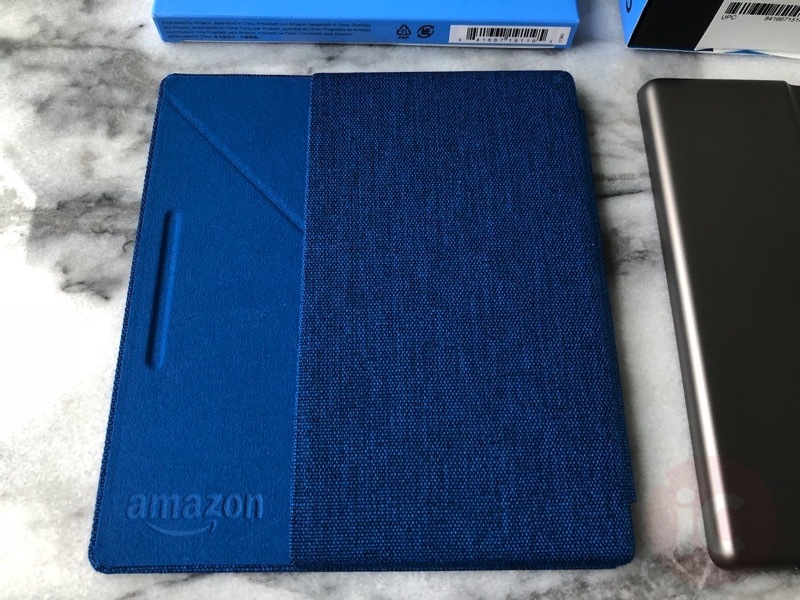 Upon unboxing the Kindle Oasis, the first thing you notice is just how thin it is, aside from the thicker area which houses the battery and logic board. The Oasis is also light, as it weighs 194 grams, lighter than the Paperwhite by 10 grams. Its build quality is excellent as it does not feel cheap, but rather premium in the hands, despite the balance of weight leaning towards the ‘hump’ side. 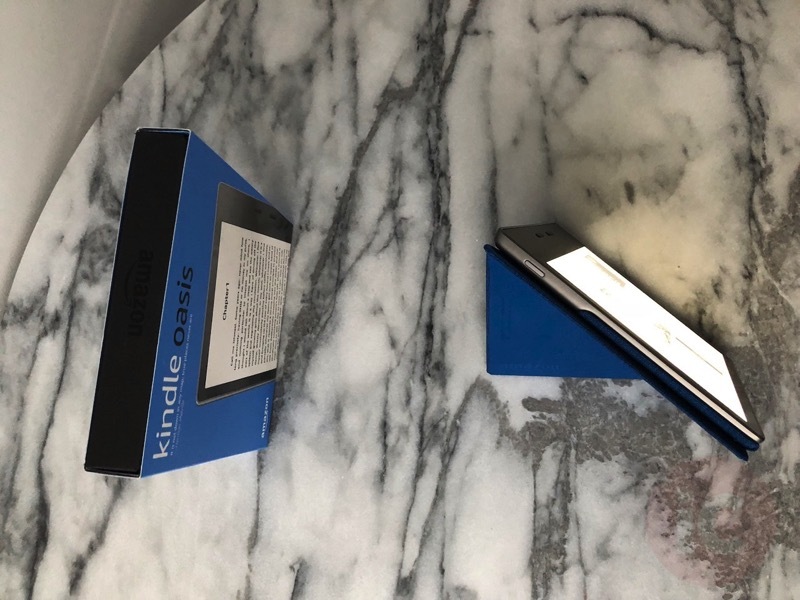 Amazon cleverly made its Standing Cover fit like a glove with the Oasis, to the point where I was reciting “when 2 becomes 1” like Baby Spice (#90sdadjoke). With the Standing Cover on, the Oasis was a bit bulkier, but there was added grip from the cover itself. Below is the bottom of the Oasis, which contains a micro-USB port for charging. 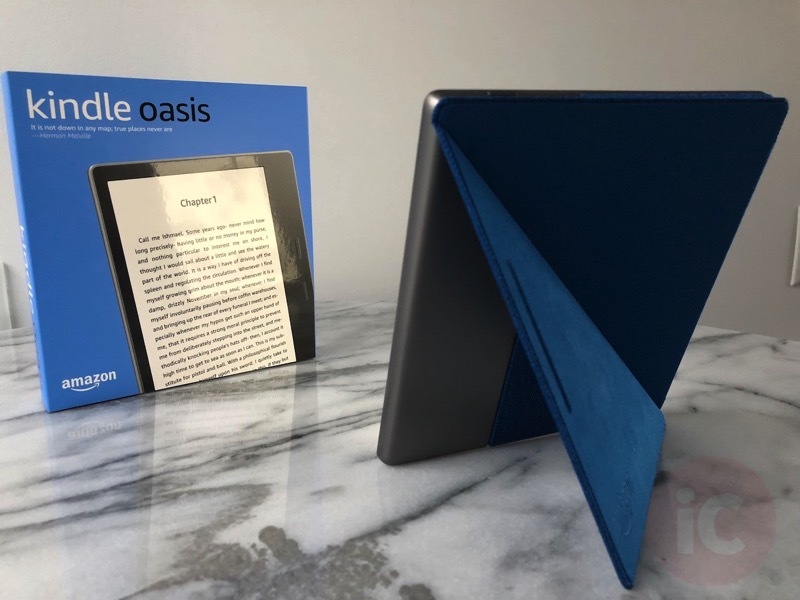 The Oasis comes with a 7-inch 300 ppi display (same ppi as Paperwhite/Voyage), which Amazon says allows for 30 per cent more words per page. The tapered section of the device is 3.4mm thin, while the back is anodized aluminum, reminding me of an iPad, while its chamfered edges bring back memories of an iPhone 5/5s. The fit and finish of the Oasis reminds me of an Apple product. 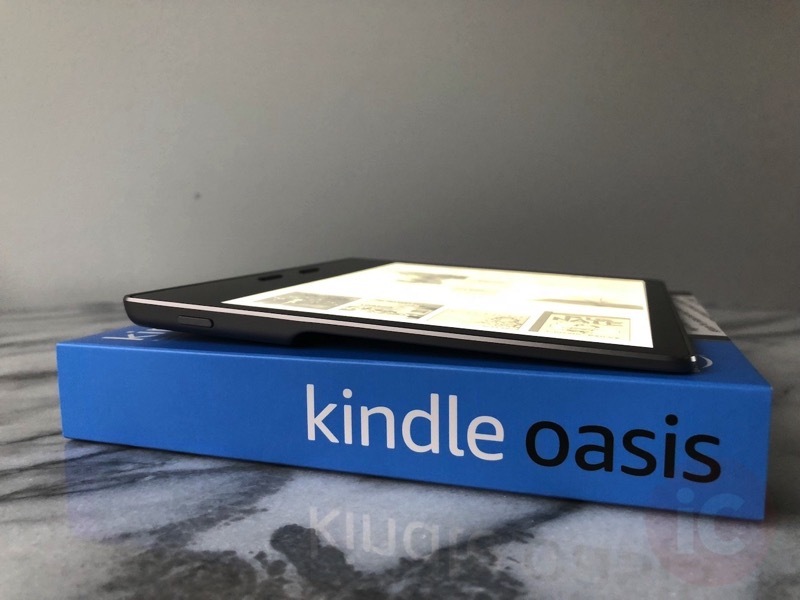 Amazon says the Oasis is made for one-handed reading, with the bulk of its weight shifting to your palm “like the spine of a book”. Pages can be turned by tapping the buttons or the left and right sides of the 7-inch display. 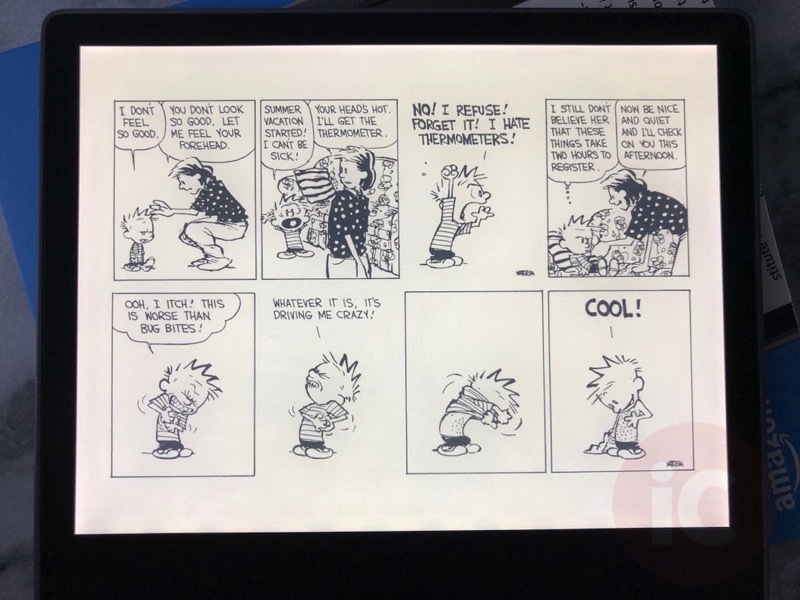 Here’s what Calvin and Hobbes looks like on the Kindle Oasis. You can turn the page by press the back and forward buttons, tapping on the left and right sides of the screen, or swiping left and right like you would a book. The Kindle Oasis loads new pages instantly, and when I say instantly I mean it’s blazing fast, compared to my old Paperwhite. The Kindle Oasis is also the first waterproof Kindle, with IPX8 certification, which the company says can protect against submersion in up to two metres of fresh water for up to 60 minutes. 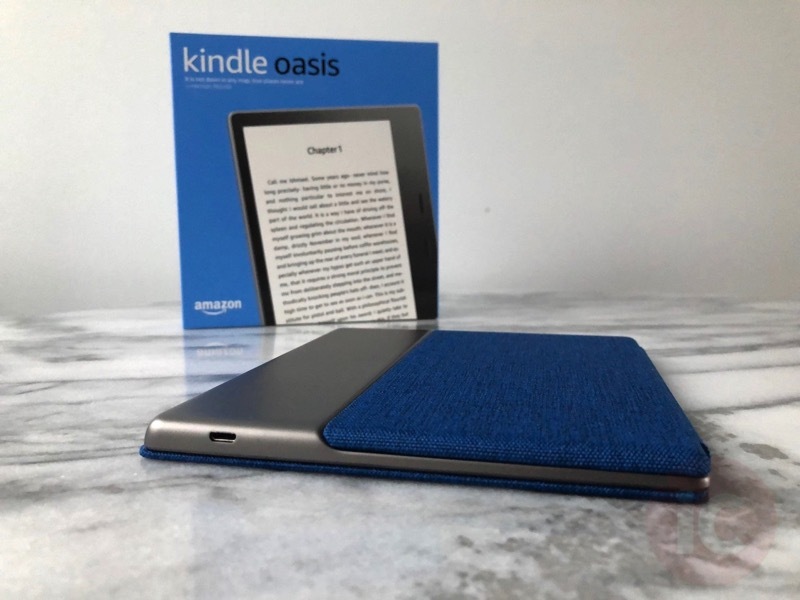 We weren’t able to test this out yet, but for those who take their Kindles to the beach or swimming pool, rest assured your Kindle won’t get destroyed if it gets soaked or submerged. The Oasis also has an advantage over its siblings, as it comes with 8GB or 32GB storage options, whereas the rest of the line up has 4GB. I don’t know if you could ever fill 8GB or 32GB, as that’s a lot of storage for books and more. Here’s the Oasis and its water-safe fabric Standing Cover (oddly enough, not sold on Amazon.ca yet; the company suggested this third-party alternative), which is attached using magnets. It’s pretty sturdy and can support your Kindle without detaching while resting on a flat surface. However, when dangling the Kindle from the front part of the Standing Cover, the rear magnets weren’t able to survive my ‘shake’ test. So make note not to hold the Oasis just by the front part of the Standing Cover, as the latter’s magnets could be stronger. 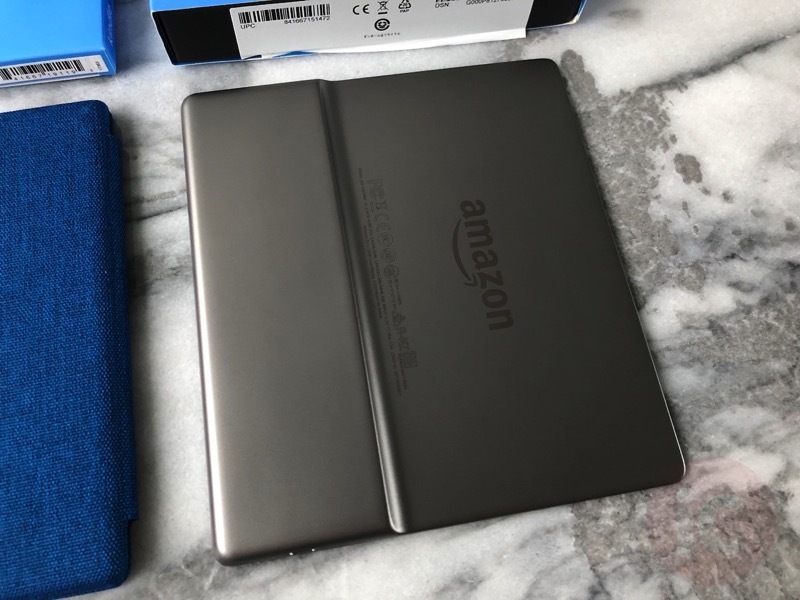 The Kindle Oasis and its 7-inch display is really a stunning design, but I did find it was larger than normal to fit into the back of my jeans pocket, whereas the Paperwhite does have a smaller footprint. 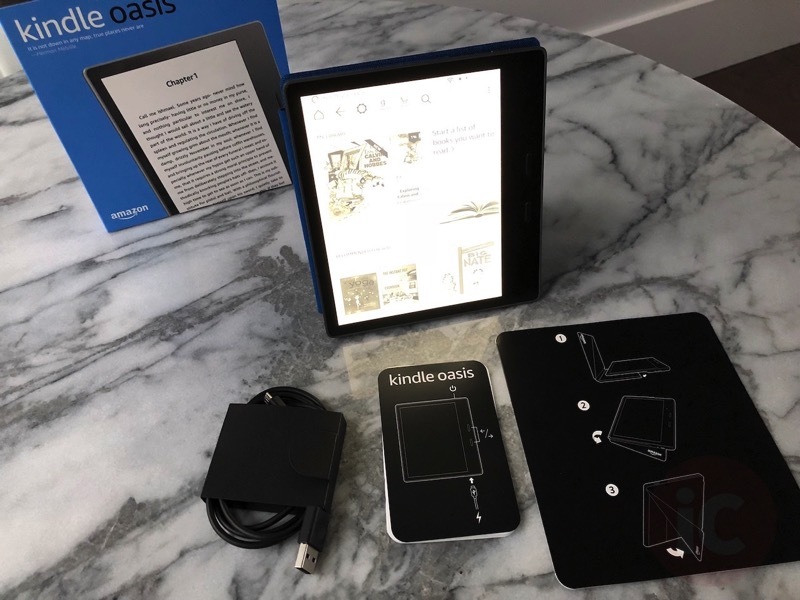 I was never the type to carry a Kindle in my pocket, but with the Oasis, you may want to measure your pockets before buying. Last but not least, it’s worth noting Audible support is not available in Canada for the Oasis. You should be able to pair Bluetooth headphones to the Oasis like our friends in the USA, but the option is not available in Settings. The Kindle Oasis is a beautiful e-reader that feels great in the hand, plus the larger 7-inch display makes for a much better reading experience, supported by the addition of more LEDs. 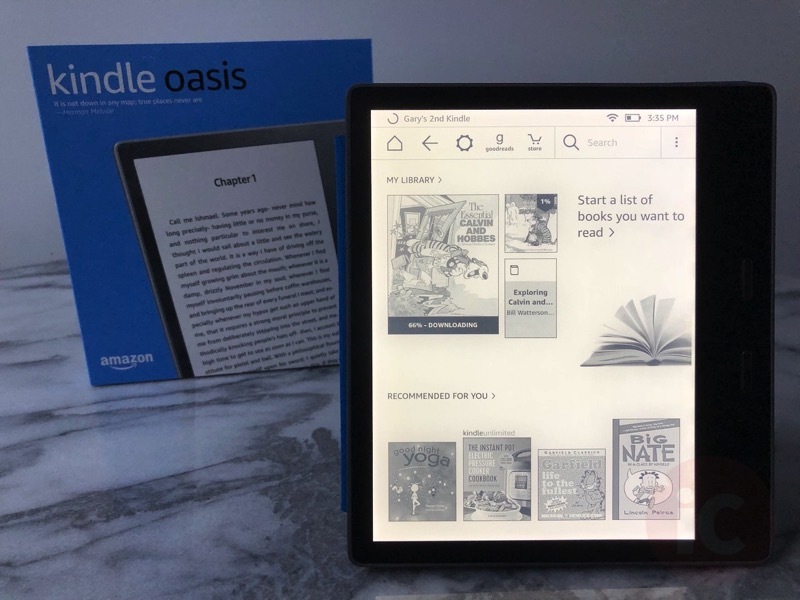 The Oasis also is very fast, as it refreshes pages instantly and also is much quicker to navigate menus and settings, unlike our older Paperwhite model. With its new waterproof capabilities, those who love to read in a bath, by the pool or at the beach, you can rest assured your Oasis will survive the elements. While the Kindle Oasis is the best e-reader out there, there are some shortfalls though. To start, the physical footprint is wider than other Kindle e-readers, meaning it may not fit in your jeans or jacket pocket. 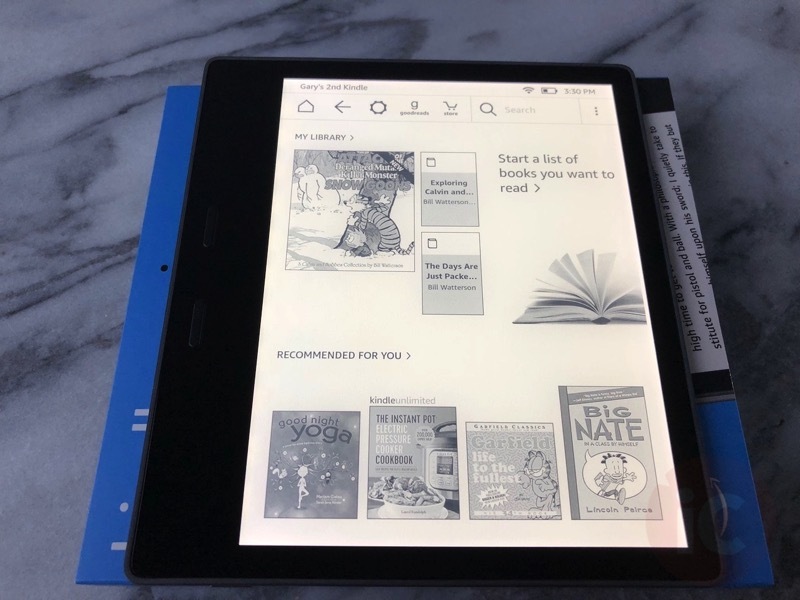 The device also is definitely in the premium category of e-readers, as its $389.99 CAD price tag is more than double the Kindle Paperwhite, which has the same 300 ppi display, but lacks the extra LEDs. Again, it also lacks Audible support in Canada (for now). The Oasis is also a $90 premium over its sibling the Voyage. 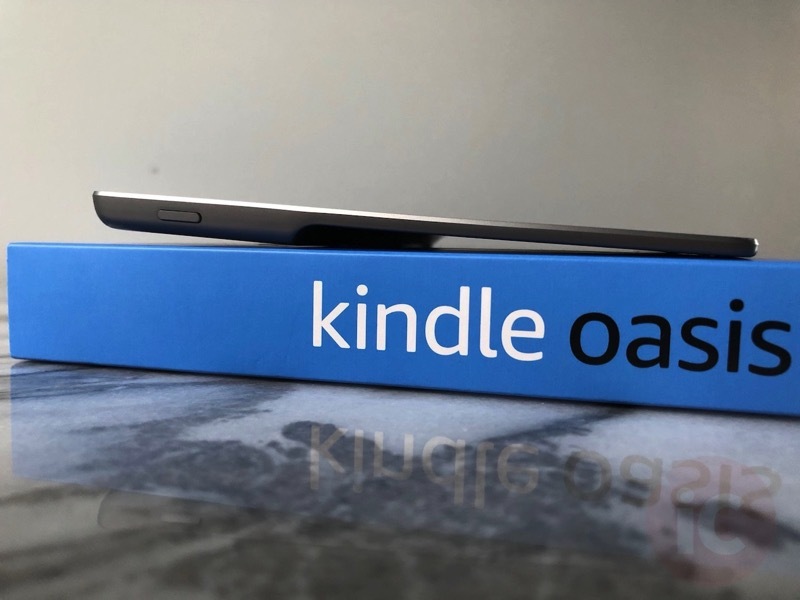 When a regular 6-inch Kindle costs $79, the Oasis definitely is priced in the upper echelons of the Kindle family. But if you want the best and the brightest (no pun intended), and money is no object to you, the Kindle Oasis will not disappoint. The new wider display makes reading such a joy, and I can’t wait to put the Oasis to good use over the holidays (who am I kidding, I’m online 24/7, fml). 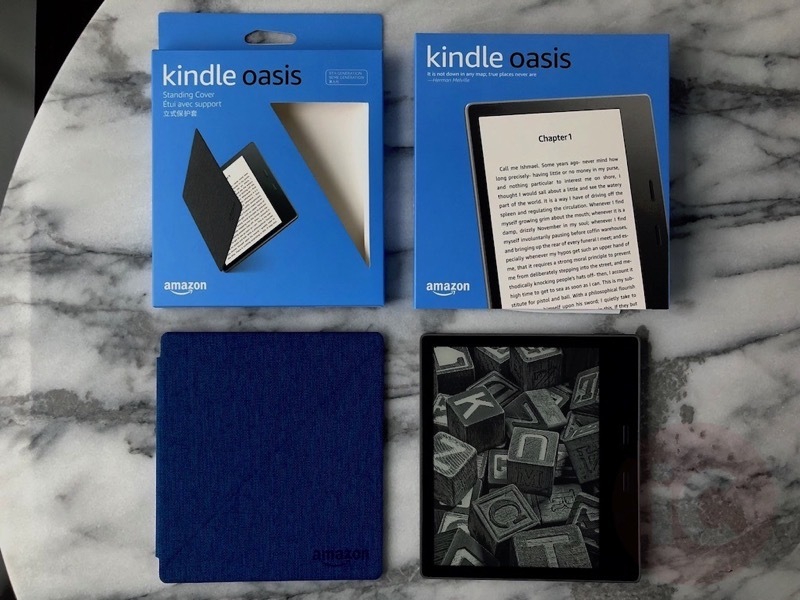 Click here to check out the Kindle Oasis on Amazon.ca. What’s your e-reader of choice at the moment?